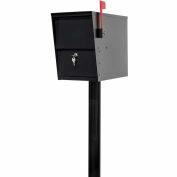 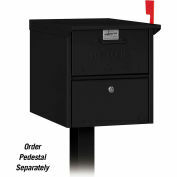 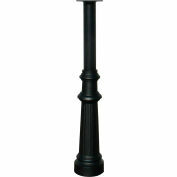 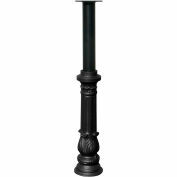 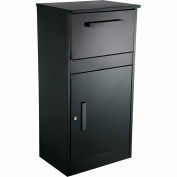 Our Hanford mailbox post system is made from rust-free cast aluminum with a durable weather resistant powder coated finish. 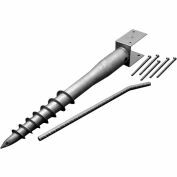 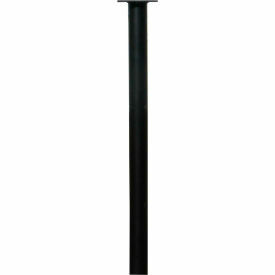 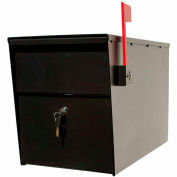 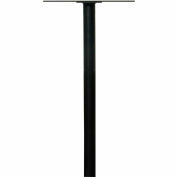 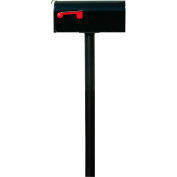 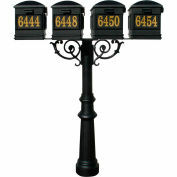 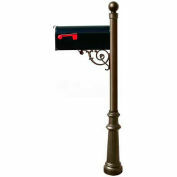 This single post ONLY(no decorative base or mailbox) comes with a mounting plate on top to mount your own post mount mailbox. Post is built to last many years.